Welcome to our little slice of the Lake Michigan shoreline in Muskegon County, Michigan! 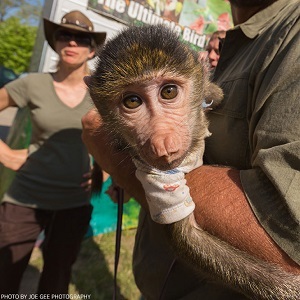 We’re a 4-season playground with things to see and do for every member of the family – everything from relaxing on the beach or playing in the sand to riding roller coasters and splashing in a water park at Michigan’s Adventure Amusement & Water Park, to sliding down an 850-foot luge track at the Winter Sports Complex, you’ll find something to do every day during your stay. And don’t forget our great festival and event line-up, where you’ll find something for everyone’s taste, all year-round. Use this website as your guide to everything West Michigan, and feel free to send us an e-mail or call 800-250-9283 to talk with our Visitor Information Specialists. They can answer any of your questions about Muskegon County, where you can Experience the Lakeshore. 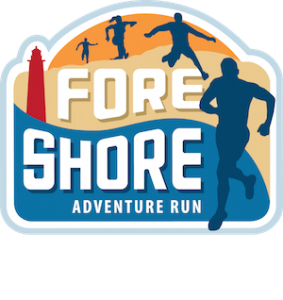 The ForeShore Adventure Run is rolling, rumbling, tumbling, and running into year 5 Saturday, May 18 at Pere Marquette Beach! Enjoy good old fashioned family fun at Fruitport Old Fashioned Days May 22 – 27! Check out our live camera view of the Muskegon Channel from the USS Silversides Submarine Museum!